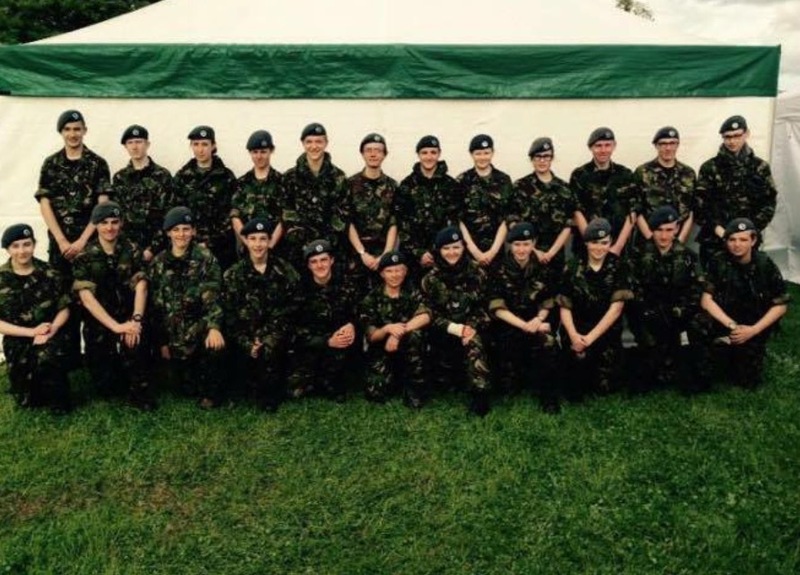 Hexham Squadron is very active in our local community – it’s good to help out other organisations and it also gets us seen around the area! Northumberland County Show – helping the show organisers make sure the event runs smoothly. We can be moving equipment, helping with show jumps, marshalling the public and giving out leaflet and stickers – all in the space of one day! It’s hard work, but good fun. Hexham Bonfire – helping Hexham Round Table with selling of luminous things and collecting for their charities. Belsay Horse Trials – not strictly local, but it used to be in Hexham! We help over two days – primarily with marshalling the public, parking cars and helping with the show jumping arena. Collecting – we collect on the streets of Hexham for the RAF Association ‘Wings’ Appeal in September and the Royal British Legion Poppy Appeal in November. Both of these activities raise a lot of money for the charities, and this goes to help those who are, or have been, members of our Armed Forces (or a dependent of someone who has). Last year we raised nearly £1500 for these charities. We expect all cadets to take part in these collections, either for a full day or just to give up a few hours of their time to help those who need us.